Livestock goes beyond food production to include skins, fiber, fertilizer, fuel and more. 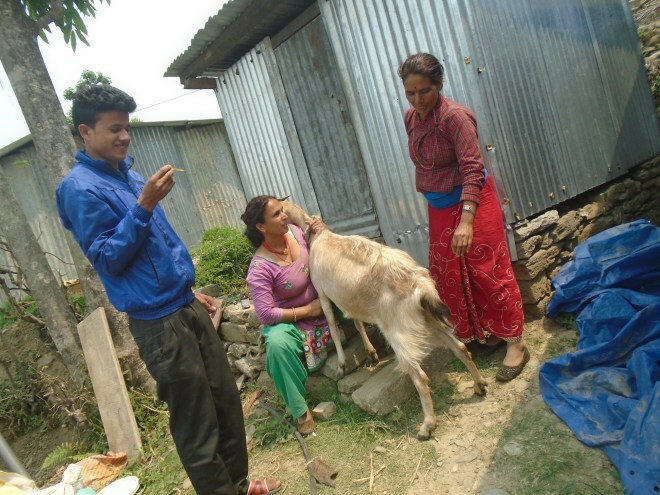 Our livestock cooperative project in Dhuskun began in 2015 with 55 women receiving a goat kid. Today, over 160 women in two additional communities are beneficiaries of the program. The project has become completely self-sustaining with these women managing the cooperative themselves, collecting dues, employing veterinarians, and hosting monthly meetings. 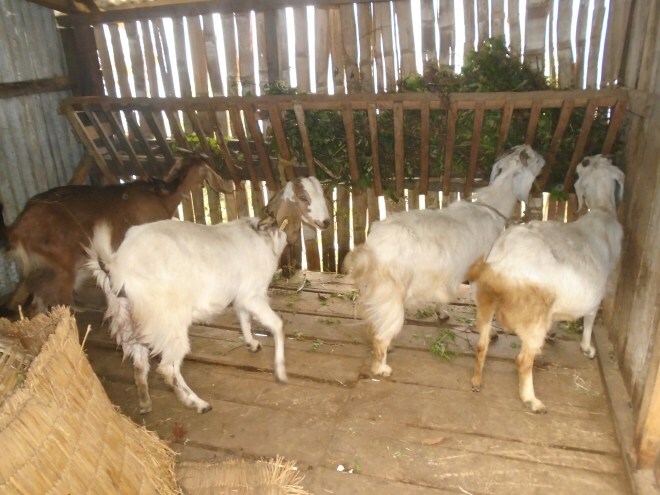 Through the cooperative’s animal keeping and health maintenance training, women are able to profit from the goats financially with an average of $70-$120 earned each month by at least 5 women. 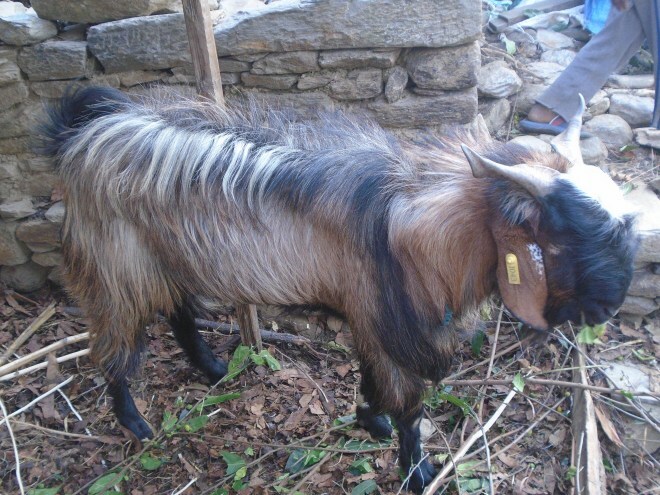 Looking forward, we need your support to scale that success to a new livestock project in Arunodaya. 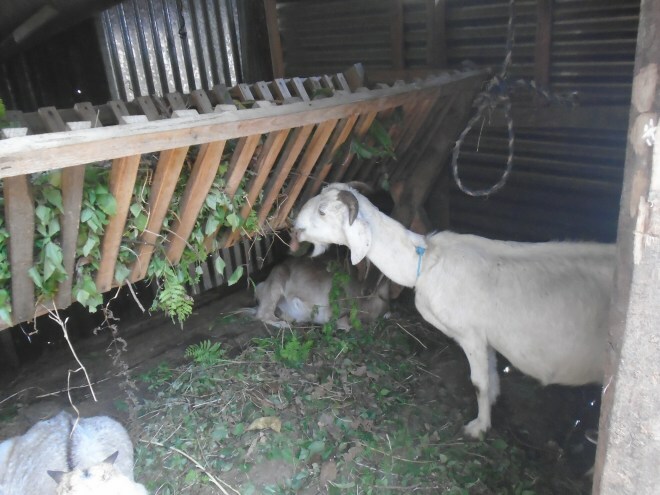 In this project, we will support community members in improved swine-keeping as community members are currently dependent upon traditional farming methods which lack proper veterinary vaccination and deworming. These practices, coupled with an absence of market training prohibit farmers from profiting. In 2019, 10 community members will be selected to participate in this project, each receiving 4 piglets. After 1 year, 10 more community members will receive piglets from the original members. The project will include training and support for participants to properly feed, tag, insure and maintain the good health of their swine. This project will cost about $22,700 before administrative costs. 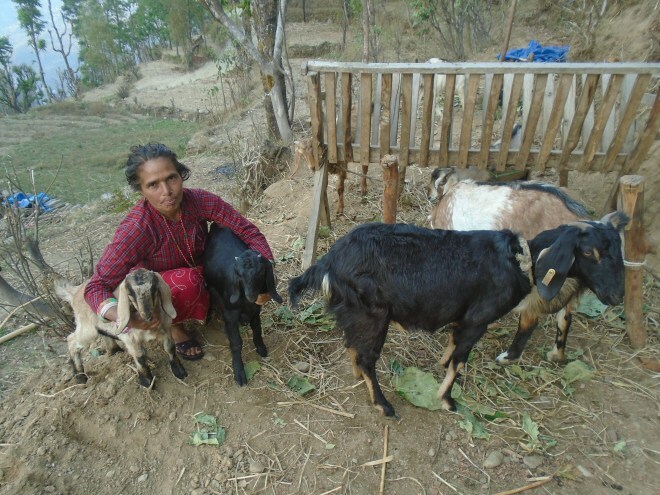 Your generous support can improve rural livelihoods in Nepal and create a cascade of opportunity for generations to come.